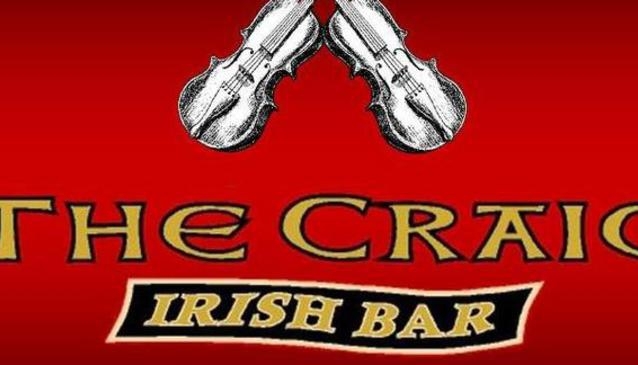 The Criac Irish Bar delivers on all fronts to ensure the good times roll. There's live music, a great selection of beers and wines and hearty Irish food that offers cracking value for money. Check out the $12 steak dinner. There's also a gaming room and pool table.